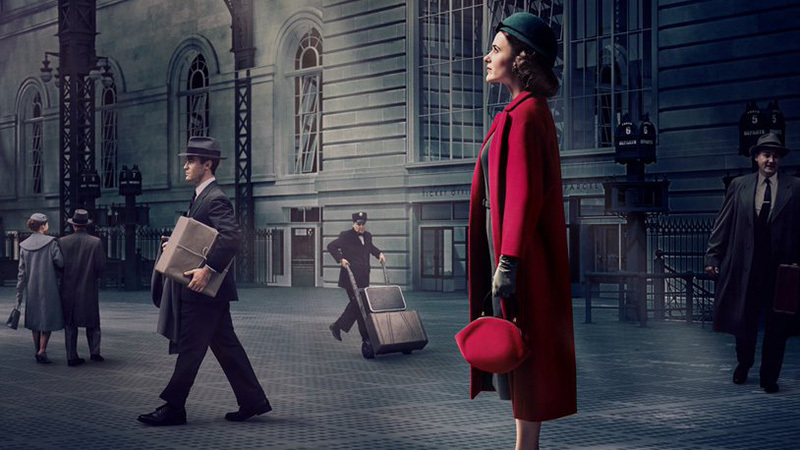 Amazon Prime Video has released the official trailer and poster for the upcoming The Marvelous Mrs. Maisel Season 2, which premieres on December 5, 2018. Check out the trailer below as well as the full poster in the gallery! 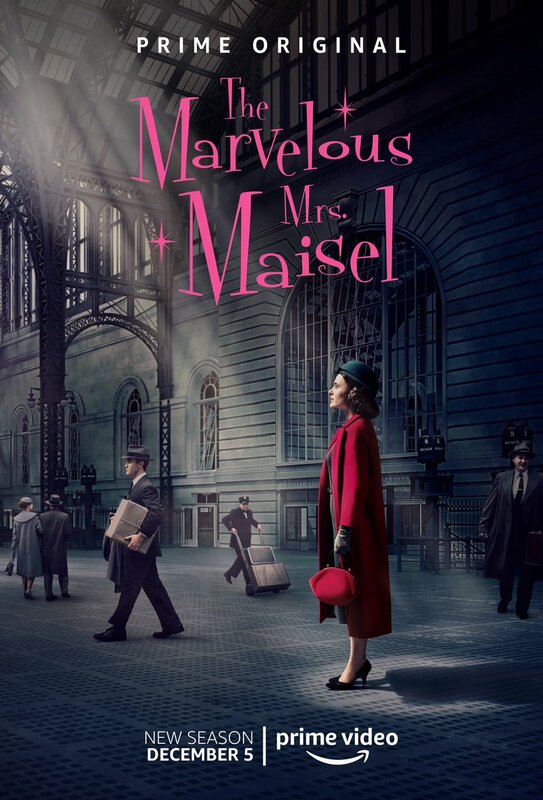 The Marvelous Mrs. Maisel from renowned creator Amy Sherman-Palladino (Gilmore Girls) and Executive Producer Daniel Palladino (Family Guy), written and directed by Sherman-Palladino and Palladino, stars Golden Globe winner Rachel Brosnahan (House of Cards) as Miriam “Midge” Maisel, a 1958 New York City woman who has everything she’s ever wanted — the perfect husband, two kids, and an elegant Upper West Side apartment perfect for hosting Yom Kippur dinner. But her perfect life suddenly takes an unexpected turn and Midge discovers a previously unknown talent — one that changes her life forever. The Marvelous Mrs. Maisel stars Golden Globe winner and three-time Emmy winner Tony Shalhoub (Monk) as Midge’s father Abe Weissman, Alex Borstein (Family Guy) as Susie Myerson, Michael Zegen (Boardwalk Empire) as Midge’s husband Joel Maisel and Marin Hinkle (Two and a Half Men) as Midge’s mother Rose Weissman. Zachary Levi (Shazam!) was recently cast in a recurring role in the second season as well. The Marvelous Mrs. Maisel is the winner of two Golden Globes, two Critics’ Choice Awards, a 2018 Peabody Award, a PGA Award, and was nominated by the DGA and Costume Designers’ Guild. The series was recently renewed for a third season.